Skiing is an adventurous sport. 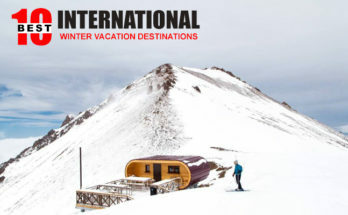 A travel on snow in full motion on a board, Skiing looks beautiful, so experience of skiing is way more wonderful. Today it is one of widely popular sports in many countries. So it has become a part of Olympic event too. But this is not it. Skiing attract lot of tourism in the country wherever it is more organised with modern infrastructures. We did explore Gudauri Ski resort in Armenia, Sunkar International Ski Jumping Complex and Chimbulak Ski Resort in Almaty in the past. 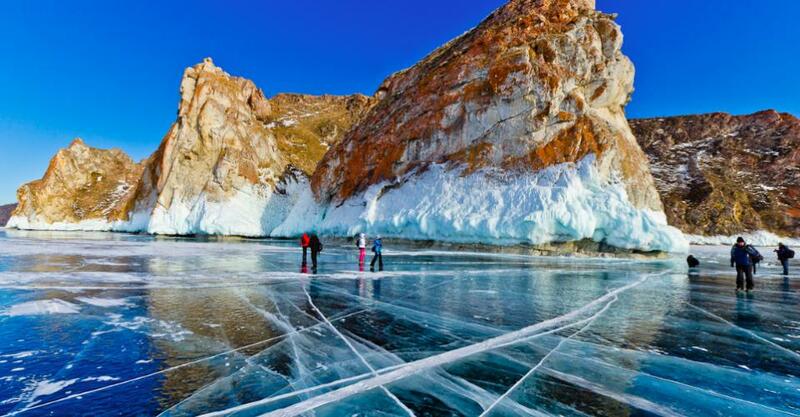 In this article we are going to explore another ski resort, this time from another beautiful country that is Ukraine. 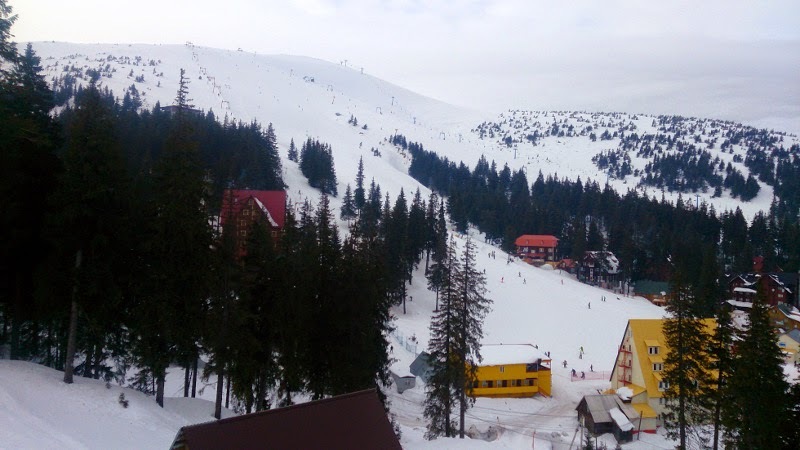 And the Ski resort that we will explore is Dragobrat Ski Resort. 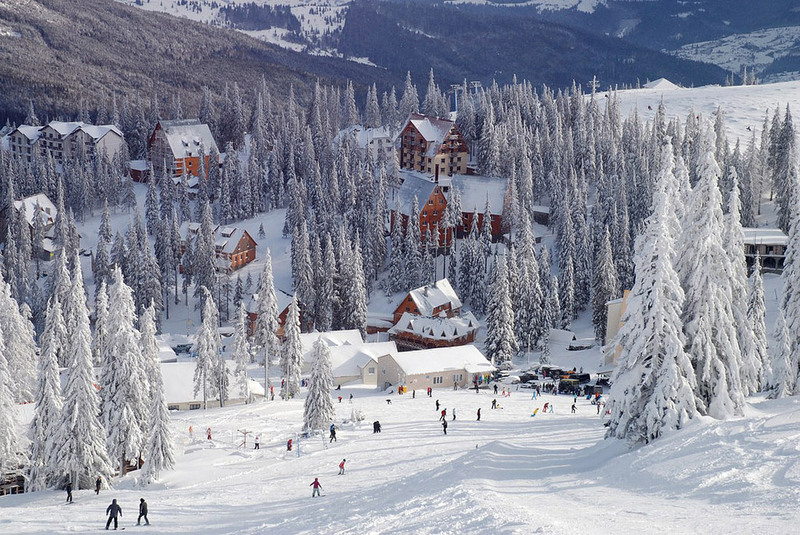 Dragobrat is the highest Skiing Resort in Ukraine as of now. 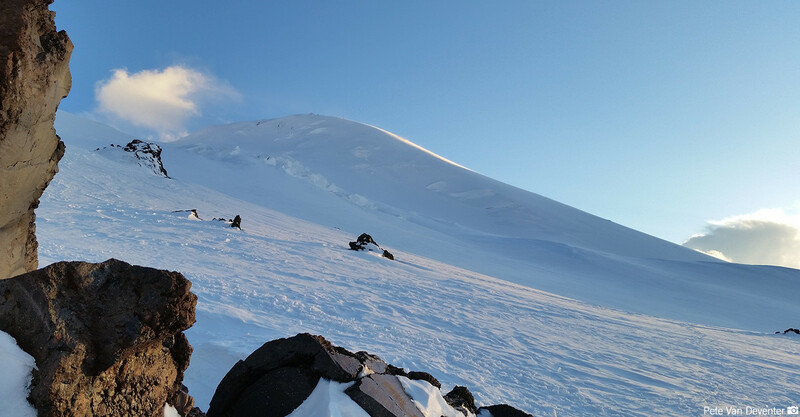 Situated at the height of 1300 m that goes up to 1800 m Dragobrat offers the most spectacular view from the top of the highest mountain Hoverla in Ukraine. Dragobrat is more supported by nature than machines when it comes to snow filling. But that is not a point to worry about, because the resort gets snow up to 5 m high and is good enough for skiing from November to May. Sometimes the snow cover up to height as 5 m is not suitable for beginners in skiing. But during other times of the year Dragobrat is for everyone to enjoy skiing. Now Dragobrat Ski Resort is well known place among the tourists. 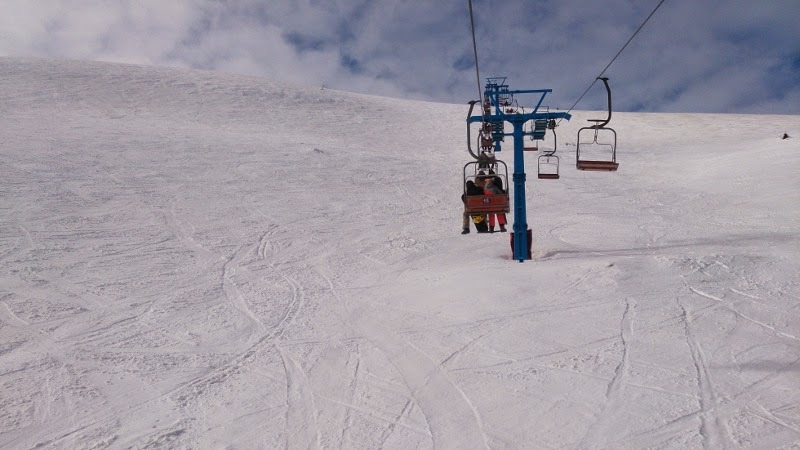 Dragobrat offers skiing options on pistes or off site place. During the spring time the early spring flowers turns the resort into a beautiful view mountain ski resort. Adventure increases because both chair lifts and rotating lifts are available here. Dragobrat has 5 lifts and there is 20 tracks with different difficulty level for Skiers and ski equipment are easily available on rent. People make a mistake when they think that Dragobrat is the name of the mountain so is called Dragobrat ski resort, but that is not true. The mountain name around Dragobrat is Stig. How to Get to the Dragobrat? Now how do you get there to Dragobrat? This is challenging yet exciting because the road that leads to the beautiful Dragobrat is actually a bumpy one. You can take a train from Lviv to Yasinya or you can take a train from Lviv to Ivano-frankivsk and then take a bus to Yasinya. From Yasinya village to Dragobrat the journey is adventure with distance of about 15 KM. Because you take truck which are called ‘Pick up trucks‘ famously. Why because there is bumpy road or no road so to say from Yasinya to Dragobrat. So it is better to take a ride on pickup trucks but if you are too adventurous then only you should try taking your own car up to Dragobrat. 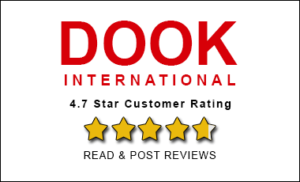 Staying at Dragobrat is easy as there are many hotels and guest houses at reasonable rates. So if you thought that Ukraine is just about Kiev then the answer is that Ukraine is full of beautiful places other than those in Kiev alone. 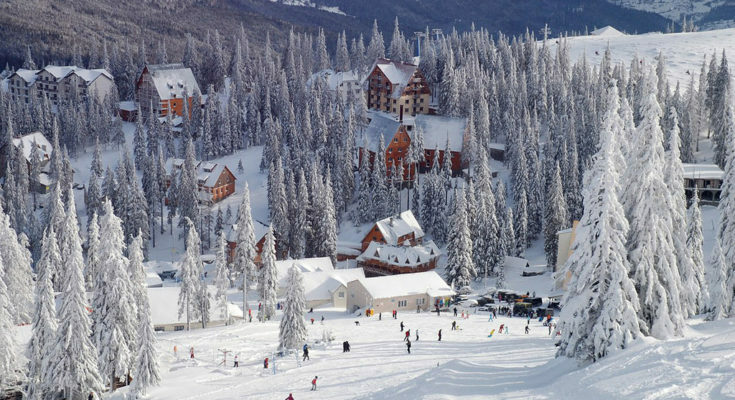 And if you imagine going to ski at a place surrounded by beautiful mountains from all the side then Dragobrat ski resort should be on your list when you take a Ukraine Tour package.